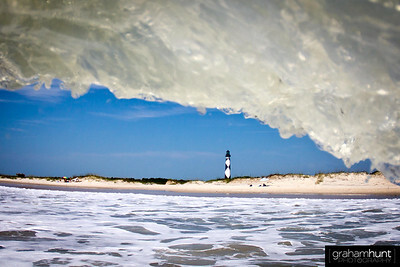 My name is Graham Hunt and I am a Professional Photographer living in Emerald Isle, North Carolina. 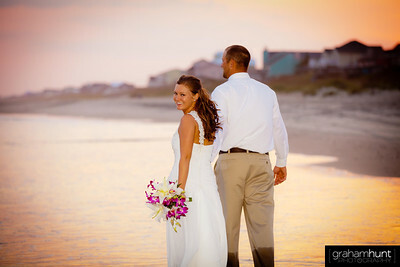 Call 919-690-6968 to schedule your Emerald Isle Beach Portriaits or Emerald Isle Wedding Photography. 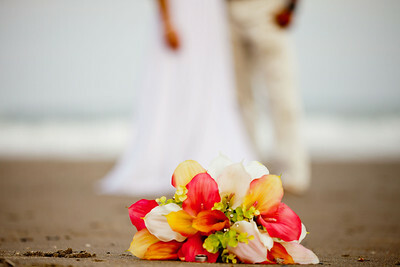 I specialize in Emerald Isle Wedding Photography, Emerald Isle Beach Portraits, Emerald Isle Senior Portraits, Maternity Sessions, Emerald Isle Engagement Photos and Trash the Dress Portraits, and extend into Surfing Photography and Oceanography. I've been an Emerald Isle Wedding Photographer for six years now. 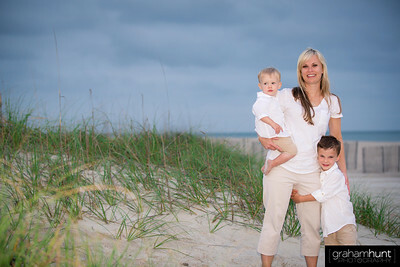 I've been doing Emerald Isle Beach Portraits for six years now as well. Growing up in an area where the ocean has such an important effect on everything around me has given me great respect and honor to be able to capture moments that are both very meaningful and once in a lifetime. 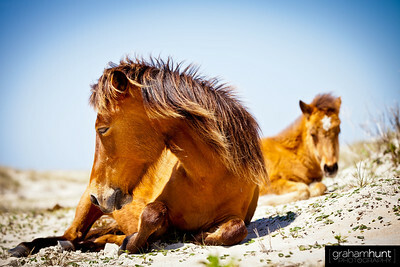 Once I graduated from the University of North Carolina Wilmington in 2008 with a Bachelor of Arts in Recreation I returned to Emerald Isle and started focusing on photography as a career. I come from a background that has values the importance of family, and using that along with my education I am able to relate and communicate with my clients to be certain of a positive photography experience. Being able to be a part of someones wedding day or a special family moment near or at the beach is something I take pride in doing as a part of my profession. I take care in knowing that I am a part of something greater than myself and my camera. I am able to use my creativity and experience to give one hundred percent for each client to ensure they are relaxed and overjoyed with the end result. 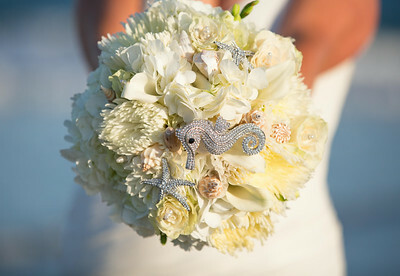 I believe in keeping things simple and pure like the ocean, for example, making the bride the focus of the wedding and letting her natural spirit shine through. The same goes for my Emerald Isle beach portrait sessions, that typically fall right before sunset when the light is soft and we can capture each family's personality. I have been working in photography for six years, and in that time period have executed over 38 weddings and 65 Emerald Isle beach portraits before May 2014. 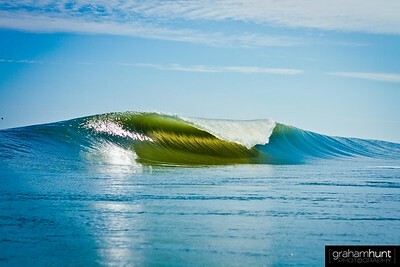 My passion with photography started with my love of surfing. Having access to the ocean at such a young age gave me an enormous outlet to explore and push my limits by experimenting with wave photography. Almost every morning right before sunrise I am in the ocean in my taking hundreds of photos before my girlfriend even wakes up for her morning coffee. This passion and desire to capture each moment and each wave has given me an exceptional attention to detail, color, lighting, and timing that I could have never learned anywhere else. The ocean has been my greatest teacher in life, teaching me lessons on strength, patience, healing, and photography. I owe the most respect in my life to nature and my parents who have given me everything and supported my dreams. Working in the professional world has given me the confidence and skills to be a competitive photographer in an area of Eastern North Carolina that is a popular and sought after wedding destination. Emerald Isle is one of the most beautiful beaches of the Eastern Carolinas, and rightly named "The Crystal Coast" for it's white sand beaches and clear waters. In addition to local work I extend my wedding and portrait photography up and down the North Carolina Coast from Kitty Hawk, Kill Devil Hills, Nags Head, Rodanthe, Hatteras, Beaufort, Atlantic Beach, Emerald Isle, Wilmington, and even inland to areas of Raleigh. 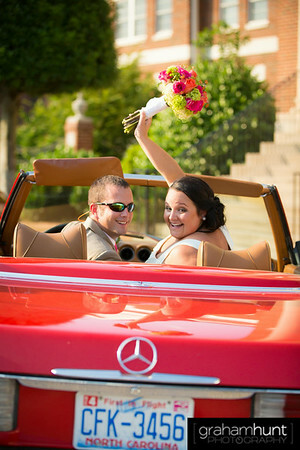 I am a published photographer in both local magazines and online venues as well as national and global companies. Thank you for taking a minute to find out more about me and what drives my success in photography. I understand that each photography session is as unique as the person I am photographing and am more than happy to make the extra effort to ensure your satisfaction with our session, as well as make you and your family confident and comfortable. Starting out, I never thought photography would give me this satisfying gratification of being able to support myself on my passions, giving priceless and timeless memories to other people, and also giving me the blessing to enjoy and love my life every single day. 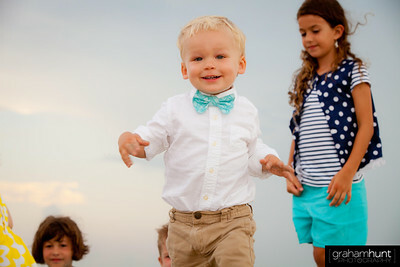 Contact me today for Emerald Isle Beach Portraits, Emerald Isle Wedding Photography, Atlantic Beach Beach Portraits and Emerald Isle Family Portraits.